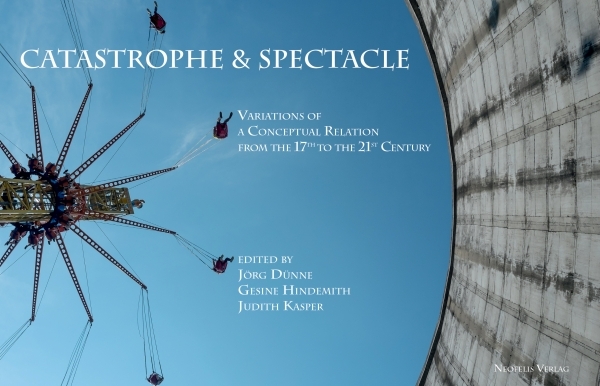 From epidemics in the 17th century and the Lisbon earthquake in 1755 to Guernica in World War II, the essays in this volume trace the development of the catastrophic imagination, relying heavily on pictorial media and different forms of staging. Catastrophe in its modern sense seems to be inextricably linked to its spectacular representation, be it on the stage, on screen or in popular amusement parks. But the modern relationship between catastrophe and spectacle is also increasingly confronting us with the unimaginable side of catastrophe, particularly with regard to the Holocaust and in more recent times to the daily experience of refugees. The essays in this volume elucidate images of the catastrophes that have inspired them by providing a textual commentary that makes it possible to reconsider how the spectacular and the catastrophic are interrelated. Thus, the essays not only deal with the emergence of the modern spectacular imagination of catastrophe in terms of the history of both discourse and media, they also present themselves as a critique of catastrophe, one based on close readings of the scenes and images in question. Mit Beiträgen von Martina Bengert, Vittoria Borsò, Davide Caliaro, Jörg Dünne, Jean-Pierre Dupuy, Jörn Etzold, Gesine Hindemith, Marie-Hélène Huet, Walburga Hülk-Althoff, Judith Kasper, Françoise Lavocat, Bettine Menke, Markus Ophälders, Giulia Palladini, Kati Röttger, Gianluca Solla und Johannes Ungelenk.